Beijing GK Laser Technology Co., Ltd. 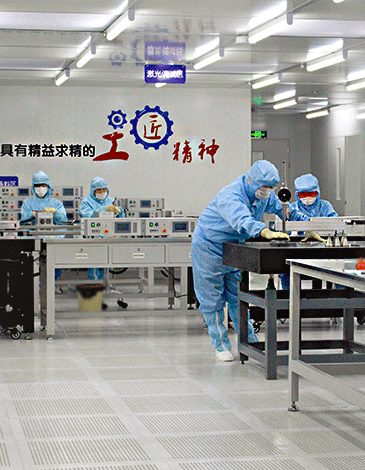 It is a professional manufacturer of high-end diode pumped lasers and solid-state lasers with more than 120 employees. Headquartered in Beijing, GK Company has built a factory in Tianjin and established the Office of South China in Shenzhen.